In 2017, Tales Of producer Hideo Baba left Bandai Namco to hook up with Square Enix and open his own studio. Ahead of Tokyo Game Show 2018, we’ve seen a small slice of what that team has been working on. But in the meantime, what’s going on with Tales Of? For starters, Yusuke Tomizawa, producer on the God Eater series, is producing the upcoming Tales of Vesperia: Definitive Edition. 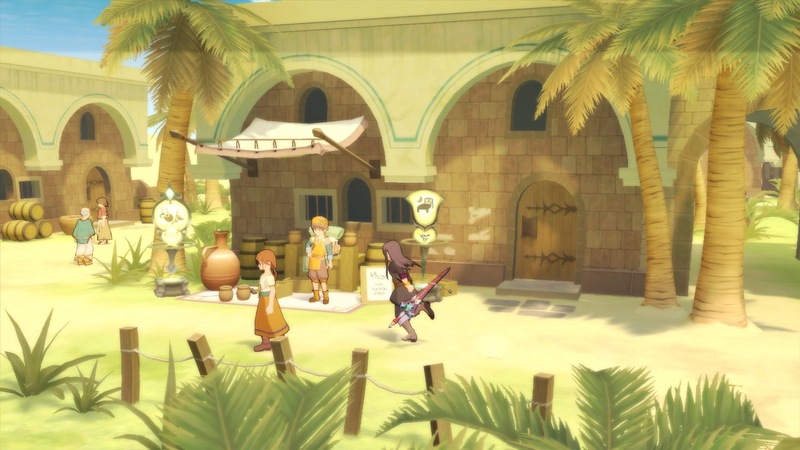 But that’s not all, as the most recent issue of Famitsu has revealed that Tomizawa is now the producer of the Tales Of series overall, and will be working on the next console title.